Darren is currently interning at Independence Blue Cross through the summer 2018 College Intern Program. 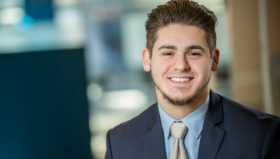 This is Darren’s second summer interning at Independence Blue Cross supporting the administration and communications of both Community Affairs and the IBC Foundation. 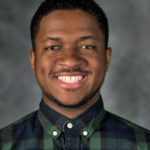 Darren is a rising sophomore at Widener University majoring in Business Management.